The common aviation aircraft has a single engine and fixed landing gear. It was originally made out of Cessna 210 which had a retractable gear. Before being replaced by the 206 model, it was produced in moderate numbers during the period 1963 to 1964. It was based on 210 model with modifications on door and fixed landing gear. 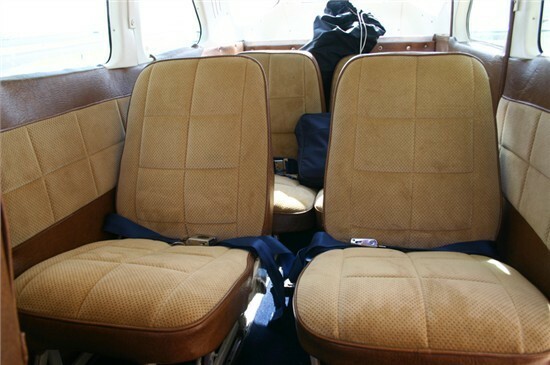 The aircraft was optimized to switch to multiple roles providing extra baggage space. It was powered by the IO-470 engine featuring an extra cargo door of small size onto the fuselage at the left. The 6th seat was also added later. 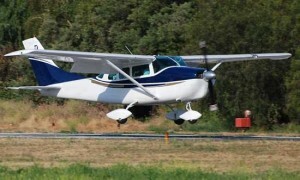 The Cessna 206 could also be fitted with floats when desired. The Cessna 207 model was initially developed as eight passenger aircraft. Nose baggage compartment was stretched to eighteen inches. 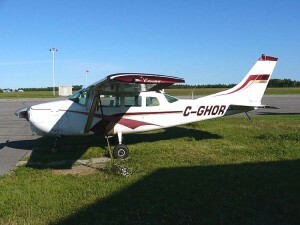 Cessna 205 was replaced by the 206 model from the year 1964. It was produced as a series of aircrafts originally made into utility flying station wagons, the Cessna 210 descendants. Referred as Super Skywagon previously, the name was dropped in the year 1969. 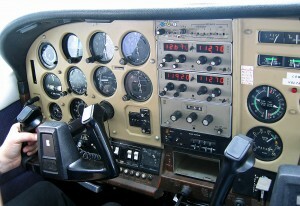 Later in 1971, it was designed into U206F Stationair. Back then, it had a new three bladed prop and some of the noticeable successes were sales towards small town undertakers. They found out that the cargo door might be simple to accommodate a single coffin. It also gained popularity being a jump ship for the skydivers. Amphibious floats and skis could be fitted with the aircraft. The earliest form of 205 was designed as a fixed undercarriage derivative of the 210 centurion. It was introduced in the later part of 1962 and C205A model followed it later on. The initial 210 engine features were retained including the cowling bulge. The six place aircraft was useful enough to load more than 1,500 pounds. 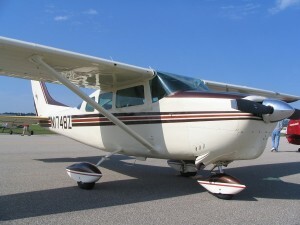 The Super Skywagon was useful for commercial air services and personal use. The 206 model and other variants are privately owned unlike the commonly used aircrafts. As commuter airliners, these had very packed schedules. In the year 1998, there was a smooth switching from Continental to the Lycoming engine with the model. The variant of the model was P206 that was missing the cargo door. 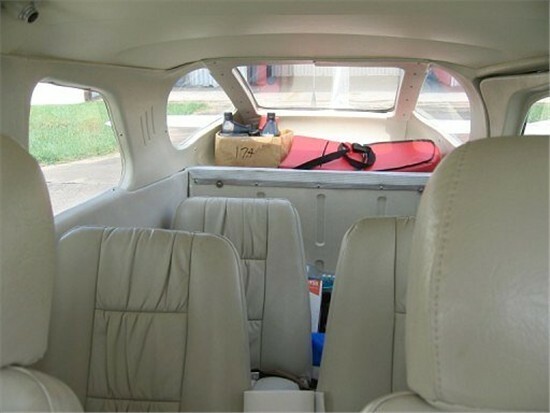 Wheel spats were streamlined and interiors were made deluxe. In the year 1985, the production of 206 was ceased, but later third party build up of the same model included Soloy Turbine Pack conversion. 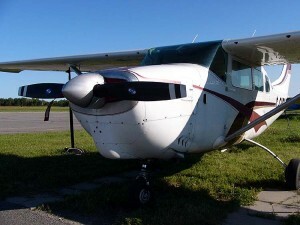 Throughout the years, variants T207 and 207A surfaced with a bigger diameter propeller. A new design emerged in 1978 with an additional seat. Many of the 206 models went for personal uses and business purposes.